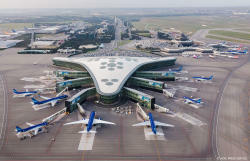 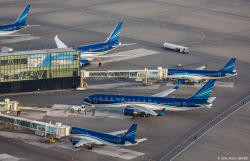 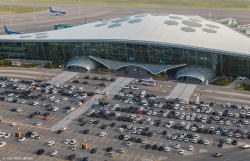 The Heydar Aliyev International Airport was once again recognized as the best among all airports in the post-Soviet area in March 2018. 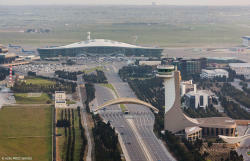 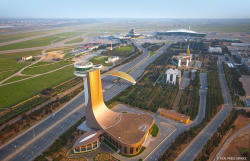 Would you like to see the bird's-eye view of the Heydar Aliyev International Airport, named one of the most beautiful airports in the world? 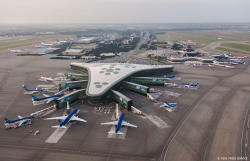 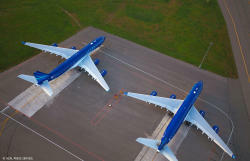 Trend presents unique aerial photos of the airport.